Initial requests for DACA and associated applications for Employment Authorization Documents will not be accepted if filed after September 5th, 2017. All applicants who qualify for renewal must file their application no later than October 5, 2017. DACA renewal requests and associated applications for Employment Authorization Documents filed outside of these guidelines will be rejected. Previously issued deferred action and Employment Authorization Documents will NOT be revoked based on these new directives and will be allowed to expire on their own. DHS will not approve any new Form I-131 applications for advance parole associated with the DACA program, but will continue to honor the stated validity period for previously approved applications for advance parole. 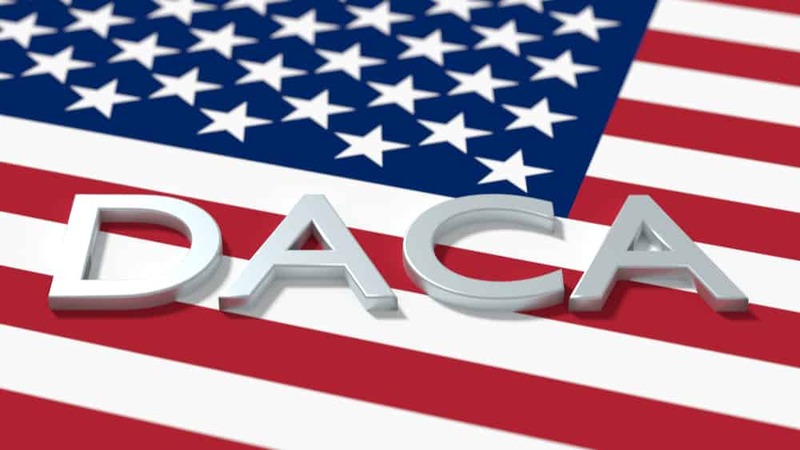 All pending Form I-131 applications for advance parole filed under standards associated with the DACA program will be administratively close, and all associated fees will be refunded. For anyone with currently approved DACA who is set to expire on or before March 5th, 2018, and who wishes to continue their DACA benefits, we urge you talk to your attorney about filing your application for renewal as soon as possible. You must file your renewal application by October 5th, 2017 or it will be rejected. FIND OUT WHERE YOU STAND! Whether you qualify to renew your DACA or not, you may already qualify for a different immigration benefit that you are not aware of yet. If you have never talked to an immigration attorney about alternatives to DACA, now is the best time to do so – before the new administration makes more changes that may affect you and your family. Contact an experienced, licensed attorney to find out what YOU can do to help your situation. If you would like our assistance, contact our office today at 210-932-3600 to set up a consultation.